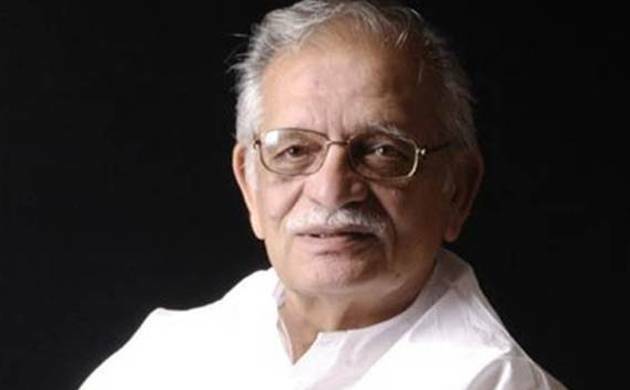 Ace poet-lyricist Gulzar has penned a book carrying collections of poems weaving words of magic on myriads of topics ranging from political climate in the country to intolerance; plight of common man to atrocities on Dalits to Indo-Pak relations. The 52 poems in “Suspected Poems” are written by Gulzar in his inimitable style and reflect and comment, sometimes elliptically through a visual image and sometimes with breathtaking immediacy and directness, on the political reality in the country. The poems, originally written in Hindi, have been translated into English by Pavan K Varma. “Gulzar Sahib writes poetry of an order that has few parallels today. His poems are, therefore, hardly ‘suspect’! So when he told me that the next volume of his poems would be called ‘Suspected Poems’, I was both amused and intrigued,” says Varma, who has translated three other volumes of Gulzar’s poems. “But, this is the first time I have worked on a collection that is ‘suspected’! As always, there is a method to Gulzar’s occasionally elliptical genius. To my mind, these poems are all part of a specific genre. That genre relates both to larger public issues and to politics. “It is not as though Gulzar has not poetically commented on developments in this area in the past. But, for the first time perhaps, all the poems in a volume by him are organically animated by this theme. It would be devaluing Gulzar’s poetic sophistication to believe that he might pen a polemical or partisan lyric on issues of national concern,” he says. There are two poems on Babri and Ayodhya in the book, published by Penguin Random House. The topics of the other poems range from Indo-Pak relations, border posts, neighbours and Karachi to traffic jam, procession, Ramzan and newspapers, to high heels, kabaddi, blood test and tattoo.